Xiaomi Redmi Note 6 Pro has finally been launched by the Chinese smartphone maker and the biggest highlight of the Redmi Note 6 Pro are its quad cameras. This means that this has become the first smartphone from Xiaomi to come with dual cameras both at the front and back. Moreover, the Xiaomi Redmi Note 6 Pro is the successor of the popular Redmi Note 5 Pro and comes with a host of upgrades such as a bigger display, MIUI 10 out of the box and more. 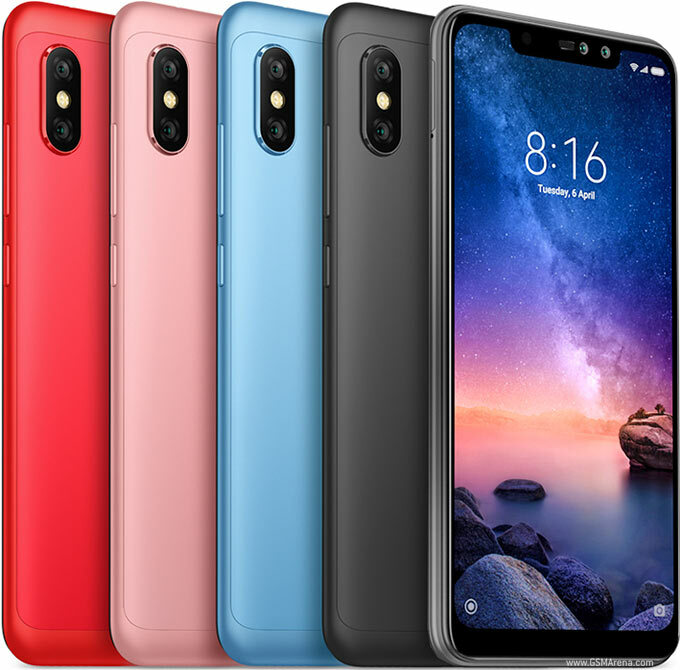 While the Xiaomi Redmi Note 6 Pro has been launched in Indonesia with prices starting from IDR 28,99,000 (roughly Rs. 14,500) for the 3GB RAM with 32GB storage version with the 4GB RAM with 64GB storage version being priced at 32,99,000 (roughly Rs. 16,500), the smartphone will be available in Black, Blue, and Rose Gold colour options. The Redmi Note 5 Pro was launched in India in February 2018 and Xiaomi might launch the Redmi Note 6 Pro same time next year. However, it is highly unlikely to happen. 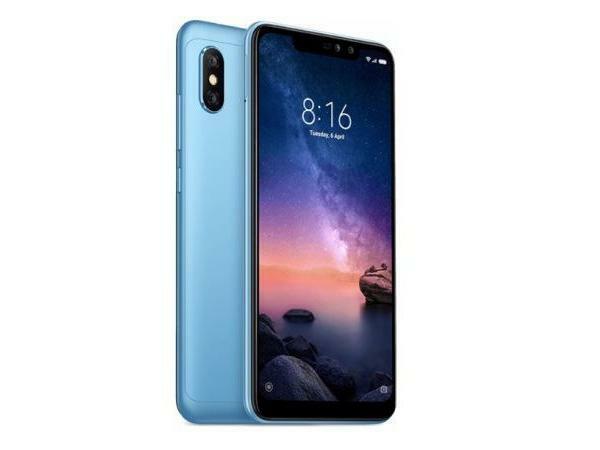 The Xiaomi Redmi Note 6 Pro has already been unveiled and by February, its competitors could come up with something better in the same segment, thus, Xiaomi has to introduce its new budget smartphone soon, in India. The Xiaomi Redmi Note 6 Pro features a 6.26-inch Full HD+ (2280×1080 pixels) display offering 19:9 aspect ratio and 2.5D curved glass. The device is powered by Qualcomm’s Octa-Core Snapdragon 636 14nm processor under the hood clocked at 1.8GHz and paired with Adreno 509 GPU. The Xiaomi Redmi Note 6 Pro comes with 3GB / 4GB of RAM with 32GB / 64GB of inbuilt storage, which can be expanded up to 128GB with microSD. For optics, the Redmi Note 6 Pro features a 12-megapixel rear camera with 1.4μm pixel size, Dual PD focus, dual-tone LED Flash and a secondary 5-megapixel sensor with AI dynamic bokeh mode. At the front, there is a 20-megapixel camera with Sony IMX376 sensor and secondary 2-megapixel camera with AI portrait selfie mode. While Xiaomi Redmi Note 6 Pro runs Android 8.1 Oreo with MIUI 10 out of the box, it supports hybrid dual SIM (nano + nano / microSD) connectivity. Other features of the Xiaomi Redmi Note 6 Pro include an infrared sensor, fingerprint sensor, face unlock, dual 4G VoLTE, Bluetooth 5, Wi-Fi 802.11 a/b/g/n (2.4GHz + 5GHz), GPS + GLONASS and a 4000mAh battery.